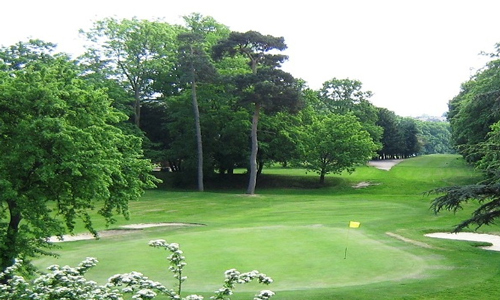 The Rayner Essex London Golf Day returns once again to Bush Hill Park Golf Club, Enfield, on 7th June 2019. Come and join us for a competitive and fun filled day testing your golfing skills, strategy and general luck on this beautiful golf course. The day sees us launching our new charitable partnership with the RNIB who will be joining us on the day and highlighting some of the incredible work that they do in supporting people and their families with sight loss. Of course the day is about competitive fun but also a fantastic opportunity for relaxed networking and raising funds and awareness for such a brilliant charity. A team of four players is £350 but if you are unable to enter a full team just let us know how many wish to play and we will be happy to make up a team for you. To register simply click on the button below. We hope you will be able to join us and look forward to sharing a thoroughly enjoyable day, great food and exciting prizes. Will you be attending this event?